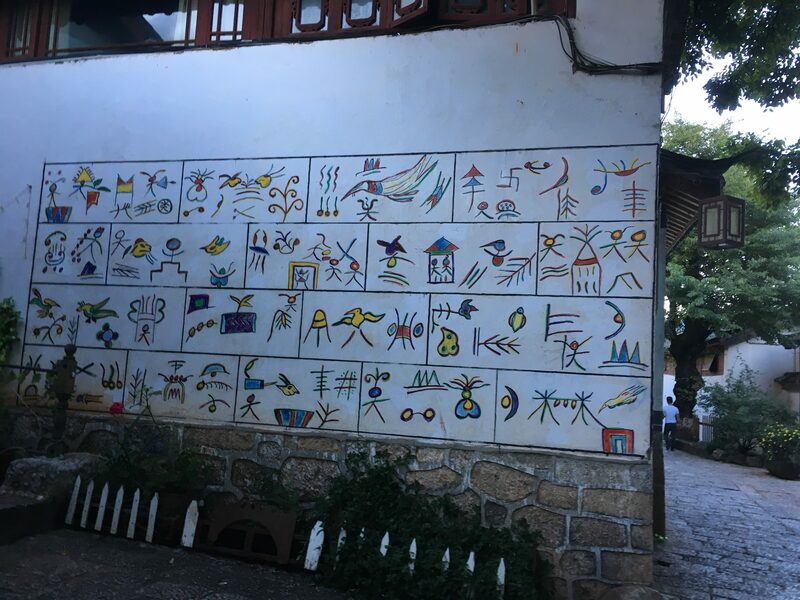 Hello from the Mama’s Naxi Guesthouse in Lijiang’s Old Town! 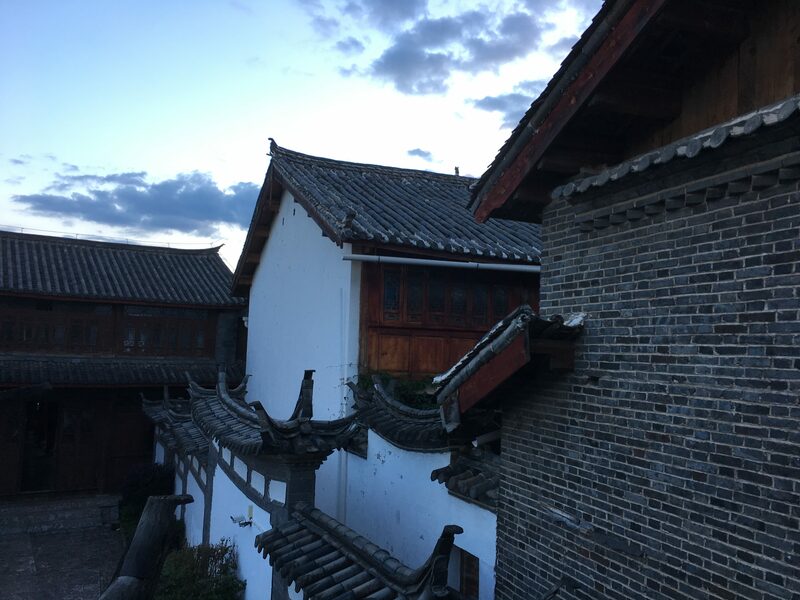 The real journey began today, as I left the comfort of and excellent city view from my Beijing apartment for my home on the road for the next week. After picking up my last set of egg tarts, I moved my large suitcase across town in preparation for my return to Beijing. 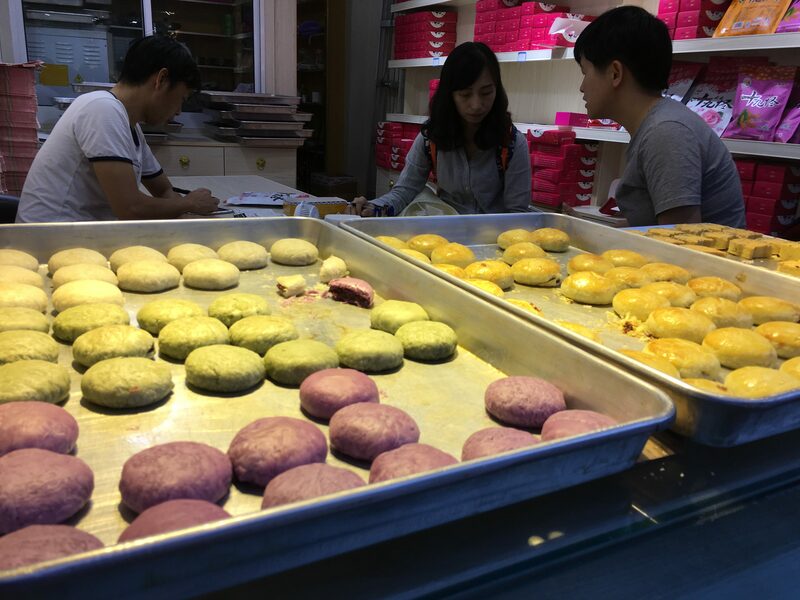 The morning was spent picking up money for the adventure, snacks for the road, and water to offset the state of perpetual sweat all Beijingers feel. 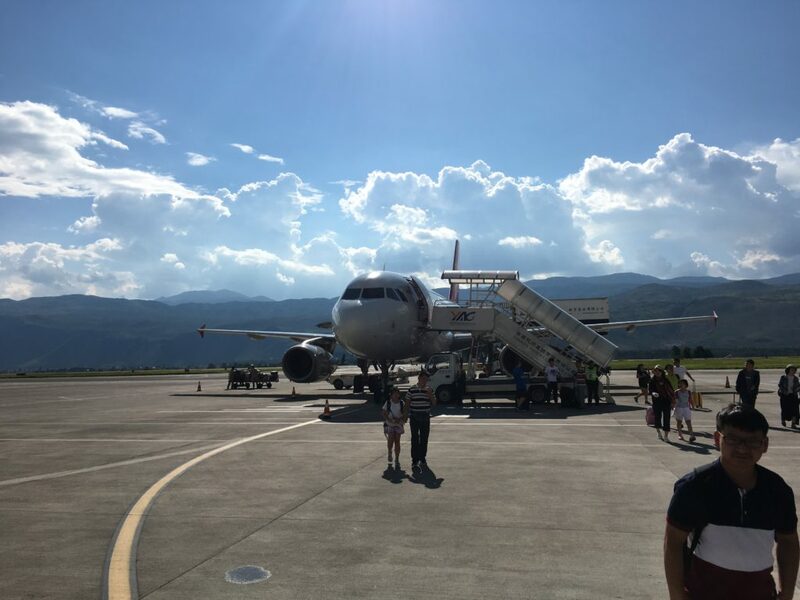 I arrived at the airport around midday, after zooming away from the city on Beijing’s Airport Express. Checking in was interesting — since I’m traveling with only carry-on baggage on this trip, it was strange not to check in anything! 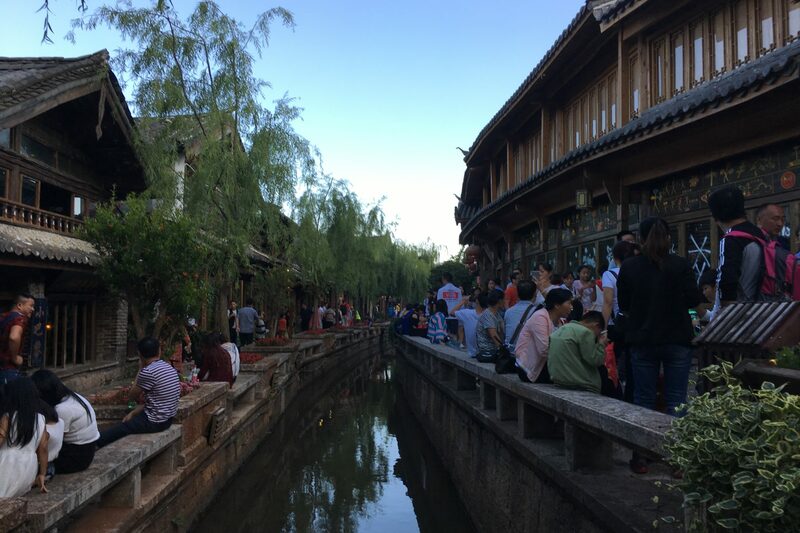 After lunch, it was time for the flight to Lijiang. Surprisingly, the flight landed early (if you know anything about traveling by air in China, you usually have a 0.01% chance of landing on time). I left the airport and took the airport bus to the Old Town. Trundling my suitcase through the uneven alleyways, I keep forgetting how many tourists descend upon this town every day. 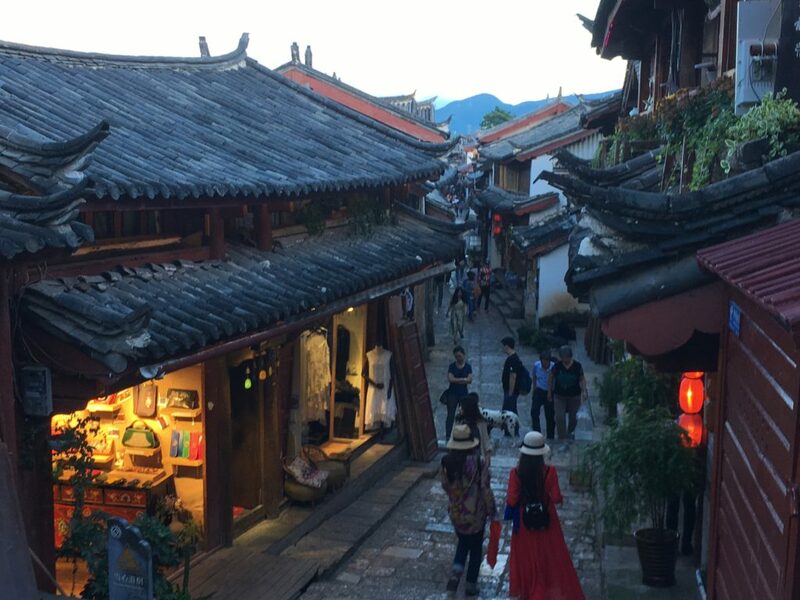 Every corner is full of shops selling music (with women playing drums and texting at the same time), mango juice concoctions and rose cakes (鲜花饼 — a Lijiang specialty). 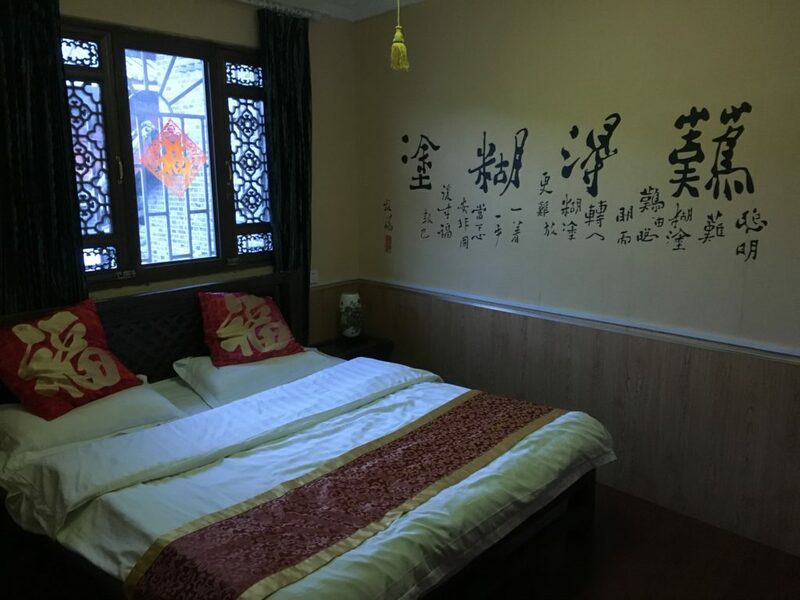 I checked in to the Mama’s Naxi Guesthouse, my home for the next two nights. The check in process essentially consisted of the owner taking a photo of my passport with her phone and showing me to a room upstairs. 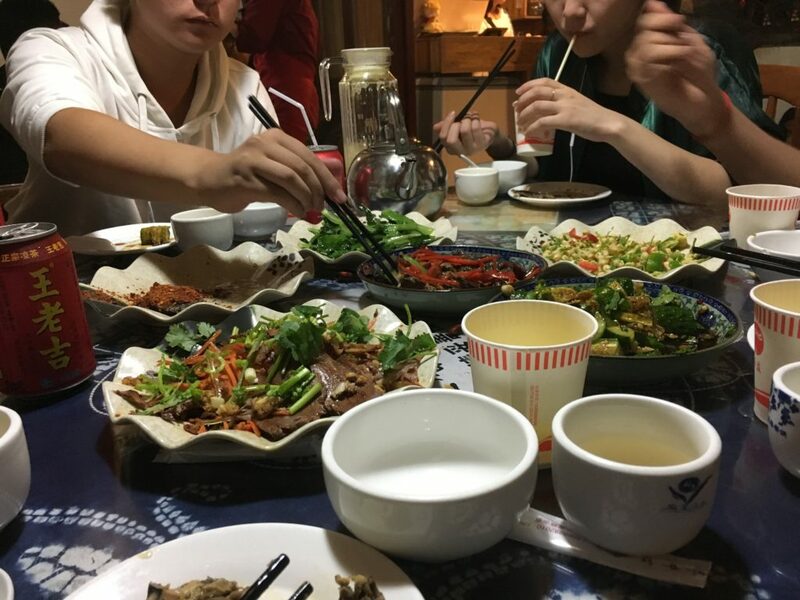 Dinner was eaten at a local Naxi restaurant with six other strangers I met in the restaurant, which gave me the perfect opportunity to try as many dishes as possible. The guesthouse has a very homey atmosphere to it, as people are currently playing cards downstairs in the courtyard. As much as I would love to join them, I would like to get some sleep for tomorrow’s activity. 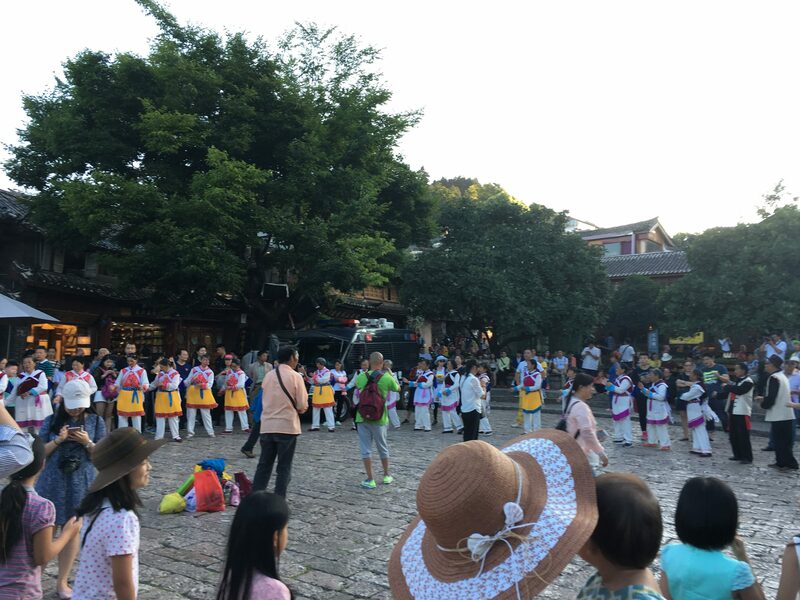 Tomorrow, I will taking a bus to nearby Nanyao Village, visiting my old homestay family and seeing students at the local school. 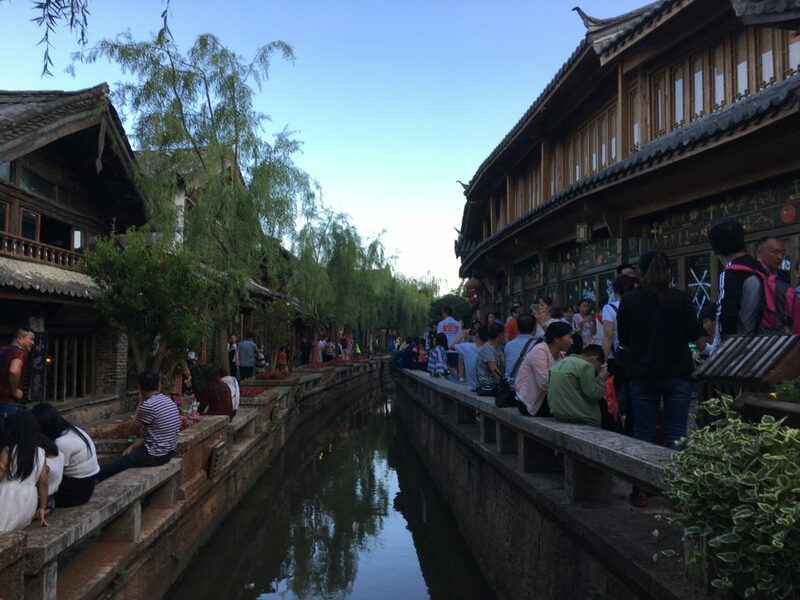 Then it’s back to Lijiang for the evening and another night here before the next stage of the journey. Next stop: Nanyao Village. ETA: Sunday morning China time. ← The Real Adventure Begins…Going South of the Clouds!